Davis regularly advises captive insurance companies, risk retention groups and self-insured funds on transactional, regulatory and tax matters. He counsels clients on tax and business strategies in a variety of industries, with a particular focus on participants in regulated industries, including insurance companies and investment advisors, and the professional services industry, including accounting firms. 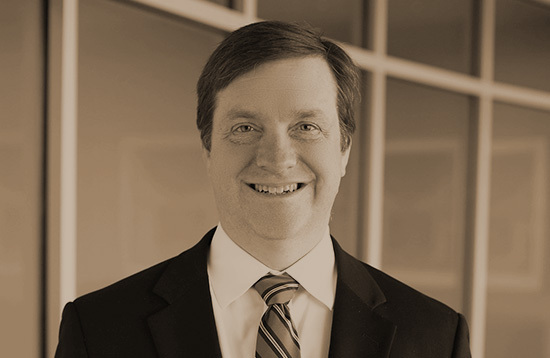 Davis was a co-author of the 2016 update to the Alabama Captive Insurers Act. Davis is a frequent speaker and writer on tax planning for businesses, including strategies for captive insurance companies. "Captive Strategies for Healthcare Organizations," How to Start a Captive Report 2017, Captive Review.